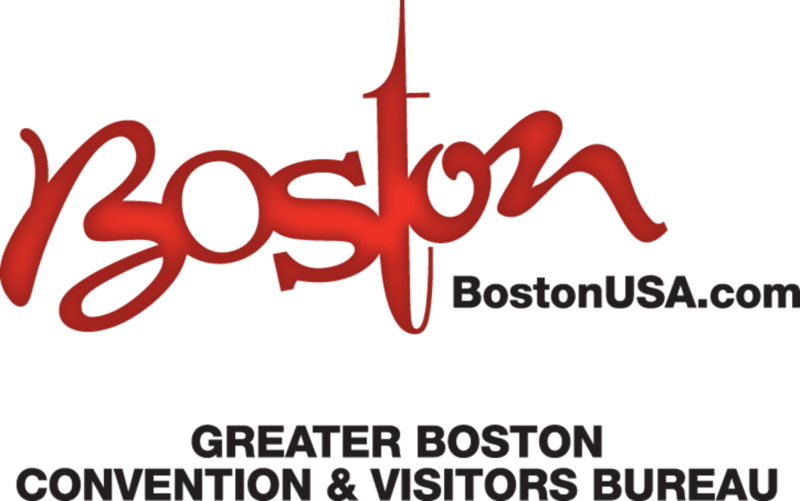 The Greater Boston Convention & Visitors Bureau has suspended its search for a COO indefinitely. For a variety of reasons, the Bureau does not believe that furthering this effort is in its best interest at this time. The Bureau will re-evaluate its needs in the coming months and will make use of a search firm when the new search effort gets underway.